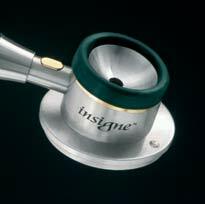 Insigne stethoscopes from Poland. 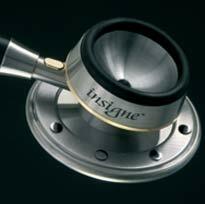 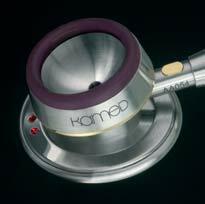 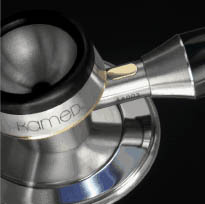 The most customizable stethoscope on the market. 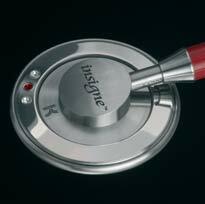 Contact for current pricing.